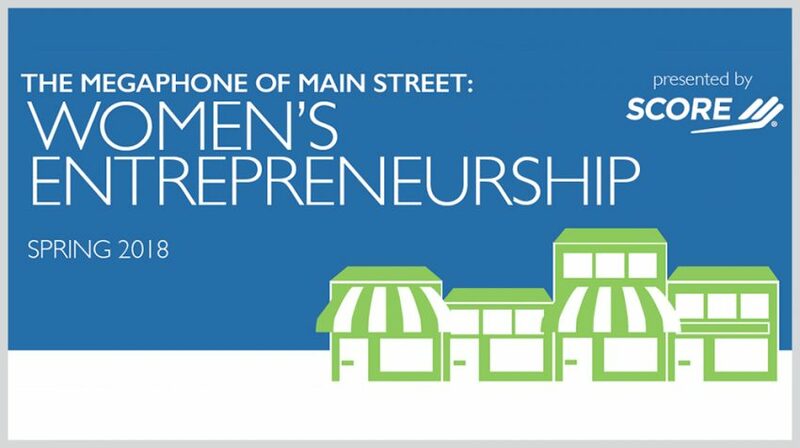 Women are more likely than men to launch businesses in healthcare and education related industries, the third in SCORE’s”The Megaphone of Main Street” report series reveals. Only 5% of men are likely to start a business in either the healthcare or education fields, while 10% of women are likely to start a business in healthcare and 9% are inclined to start a business in education, the report says. The Women’s Entrepreneurship Report, the last of the series, focused on women-owned businesses, which make up 39% of the 28 million small businesses in the US. And although these businesses employ close to 9 million people and generate more than $1.6 trillion in revenue, they account for only 4% of the nation’s business returns. When you take into account this number hasn’t really budged in the past 20 years, challenges still remain with encouraging women entrepreneurs. Do women-owned businesses face greater obstacles when it comes to financing? Is mentoring linked to increased business success? Does mentoring look different for female entrepreneurs than male entrepreneurs? Among takeaways from the report, 47% of the women surveyed started a business in 2017 while only 44 percent of men reported doing so. Once women start their business, they are 62% more likely to count on them to support them financially and less likely to seek funding at a 34 to 25 percent rate differential than men. SCORE is a network of expert business mentors, with more than 10,000 volunteers in 300 chapters. The report came from qualitative and quantitative data gathered by PricewaterhouseCoopers as part of SCORE’s ninth annual Client Engagement Survey. The survey was carried out from October 30 to December 1, 2017 with responses collected from 25,117 small business owners. Responses from 12,091 female and 8,416 male entrepreneurs were analyzed for the final report. The businesses were composed of a broad segment of industries and geographical locations representing all 50 states and Washington, D.C. The vast majority or 93% percent of the businesses had revenue of less than $1 million. You can take a look at some of the data in part one and two in the infographics below, and read the full SCORE Megaphone of Main Street: Women’s Entrepreneurship, Spring 2018 report here.